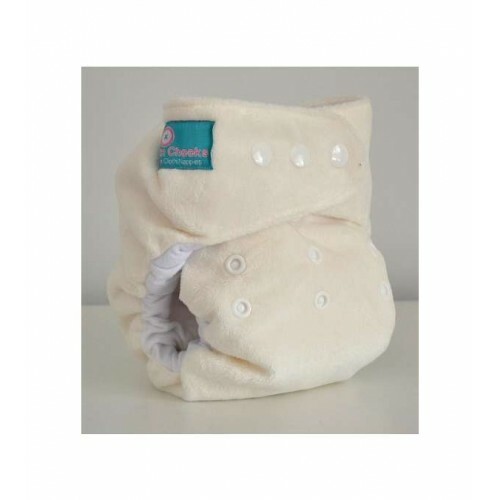 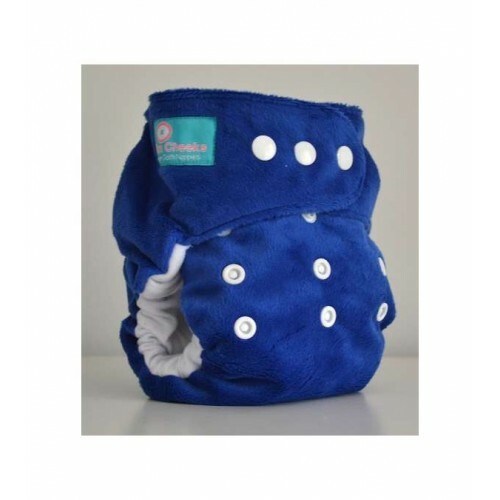 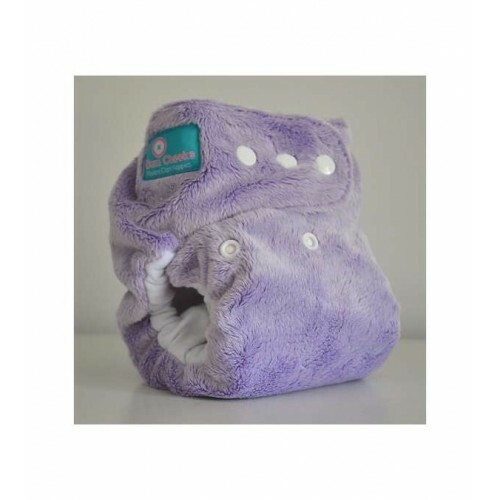 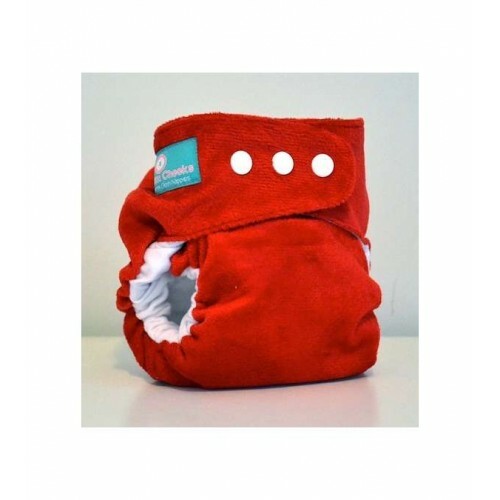 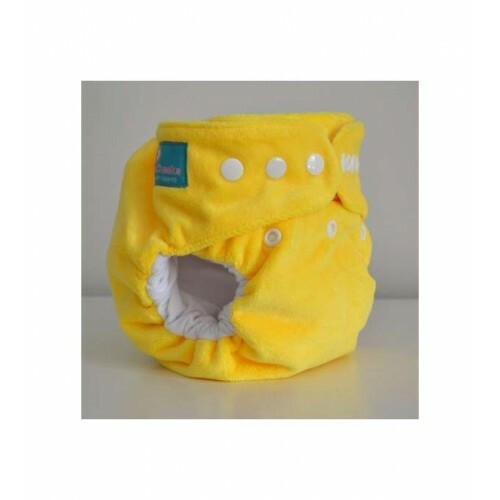 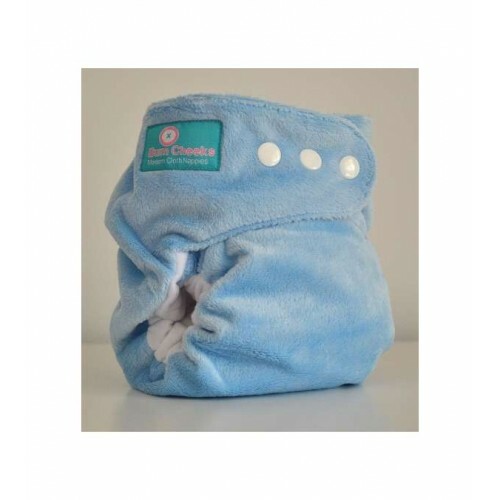 BumCheeks One Size Minky Nappies will fit your baby from birth right through to Toilet training! 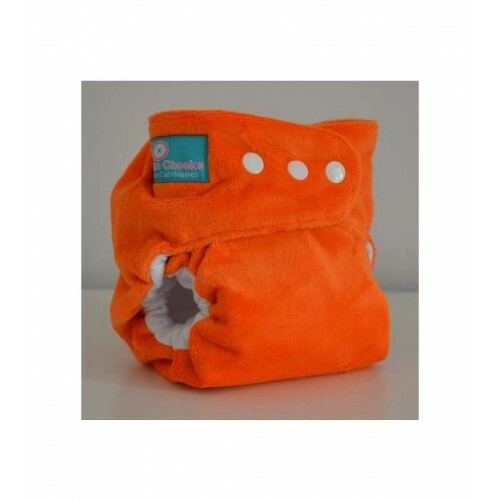 Ten fabulous colours to choose from! 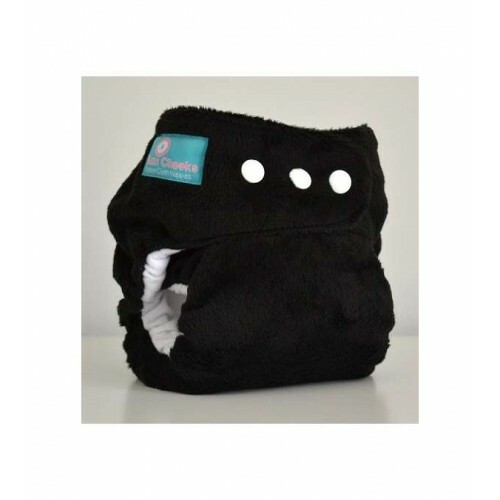 With a super soft minky outer, a layer of waterproof PUL inside, and a soft suede cloth lining. 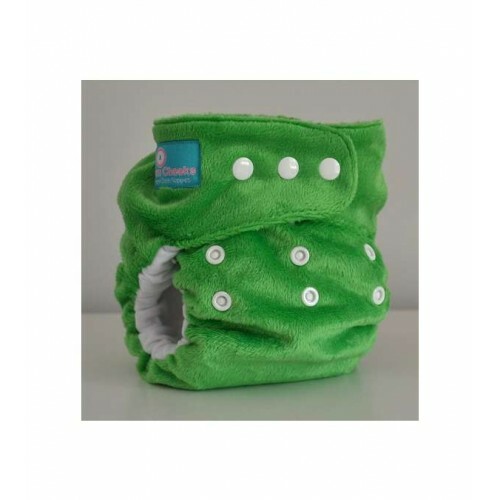 3 snaps on the arms means no wing droop. 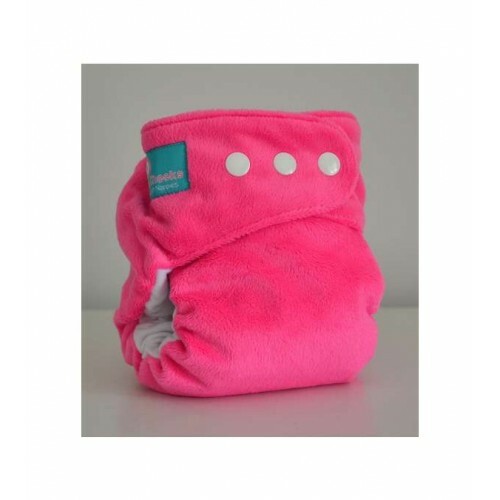 Soft elastic legs do not leave marks on even the chunkiest thighs.